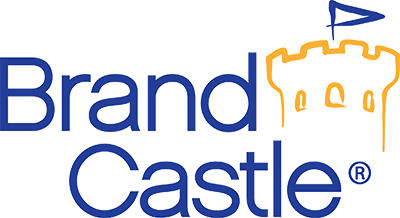 At Brand Castle, we work hard to create and build strong relationships with all of our retail and licensing partners. Click below to learn more about future opportunities! As the market leader in interactive baking, we understand the consumer, are brand marketing experts and will create a solution that delivers your vision and brand promise. Brand Castle and our suppliers are GFSI certified. 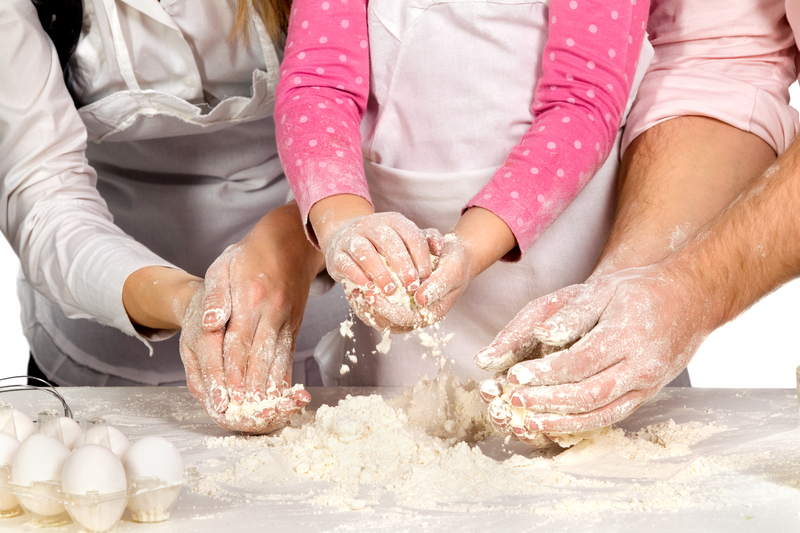 Becoming a Brand Castle customer means that you aim to deliver great-tasting, high quality and fun products to your customers; that you too strive to provide the opportunity to learn, create, and have fun in the kitchen! Click to go to the New Account Request Form page. Click here to go directly to our wholesale website: Brand Castle Wholesale. To gain access, use referral code LOVECUPCAKES. Brand Castle has licensing partnerships that go back many years! Interactive, family oriented baking kits, baking decor, and accessories naturally pair brilliantly with some of the world’s most iconic properties.